• Are you an investor in the capital markets? • You may have the potential and interest in investing in the capital markets, but are you ready to unlock that potential? • Do you want to test your knowledge on how to create wealth through the capital markets? 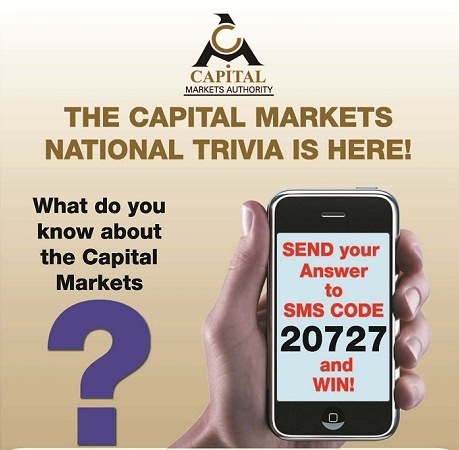 Participate in the Capital Markets Authority National Trivia competition. The competition is open from October 6th, 2014 to November 17th, 2014. Simply register to enter the competition, answer at least one question to be eligible for a prize and send your responses to SMS CODE 20727 and WIN! 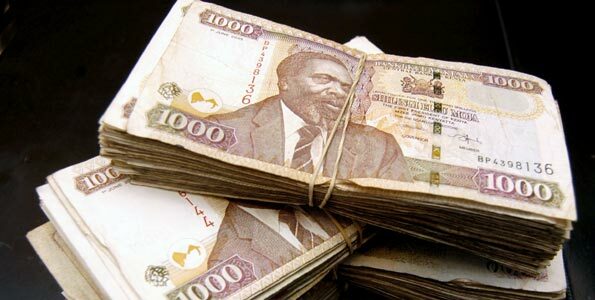 The competition is open to the general public who are either investors or interested in investing in the capital markets. The Youth in general (including university students) are particularly encouraged to participate. • The Competition will run from October 6th, 2014 to November 17th, 2014. • Only participants who answer at least one question will be eligible for a prize. The drawings, which will be randomly selected by computer from a pool of correct respondents, will be held daily on Monday to Friday at 6pm beginning on October 6th, 2014 and ending on November 17th, 2014. • The three grand prize winners will be invited to the Authority to receive their prizes. The grand prize winners alongside the daily winners names will appear in the final closing advert in a national newspaper. • The final draw will be held on Wednesday 19th November 2014. • Prizes not claimed within 2 months will be forfeited. 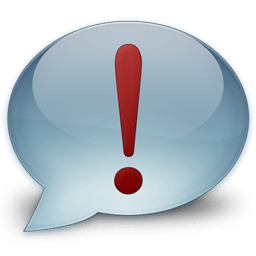 CAUTION: Capital Markets Authority does not require subscribers, to send airtime or money or other consideration in order to award any competition prizes and will not be liable for any losses or other damage incurred by any Entrant/participant who does not heed this caution. GOVERNOR KABOGO’S SON PARTIES AT GIORGIO ARMANI’S CLUB! !